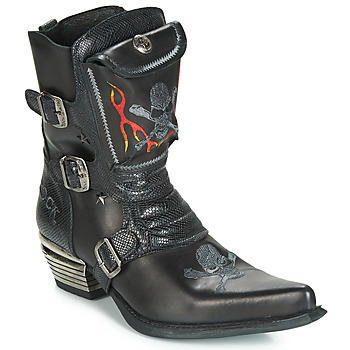 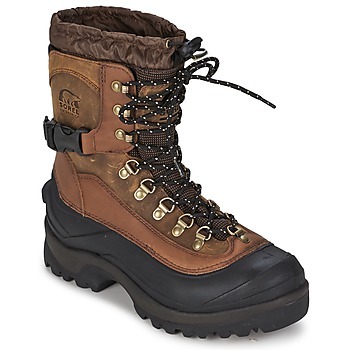 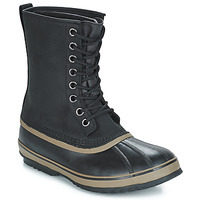 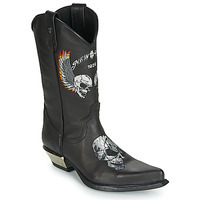 Men's Boots - Discover online a large selection of Boots - Free delivery with Spartoo NET ! 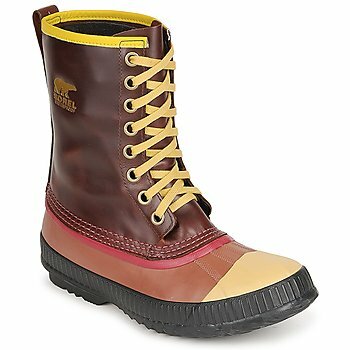 Whether it rains or snows, the wind is blowing or it's just simply cold outside, men's boots are the must-have shoes you'll need all winter long. 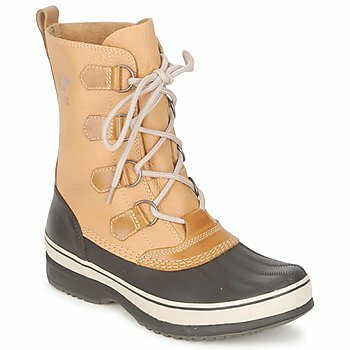 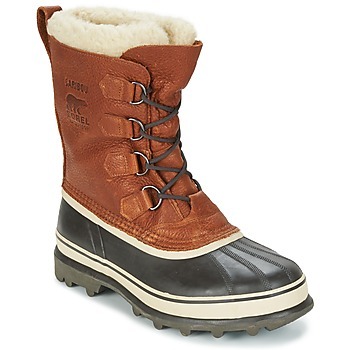 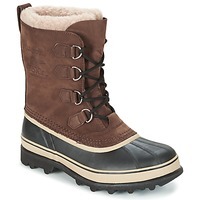 Moon Boots are your best bet for the ski resort, while Sorel is perfect for the mountains or in town. So if you don't have your boots yet, have a look at these shoes to be sure to protect your feet well. With or without laces, tall boots or medium, all styles of boots can be found on Spartoo UK. You'll certainly find a pair of men's shoes that you need on our site specialized in shoes, from simple rain boots or leather boots . Spartoo wants to help you protect your feet and that's why we have cheap boots for men and women. Have a look and browse our page of clothing to find everything you need for a complete winter outfit. 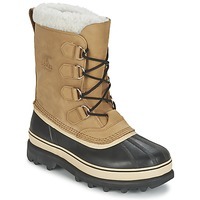 And for the entire family, make your selection from our pages of outlet shoes for women and kids.